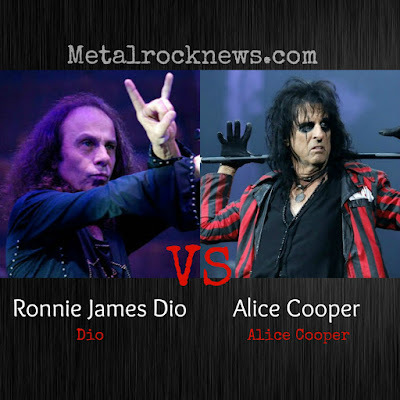 MetalRockNews: Ronnie James Dio vs Alice Cooper. 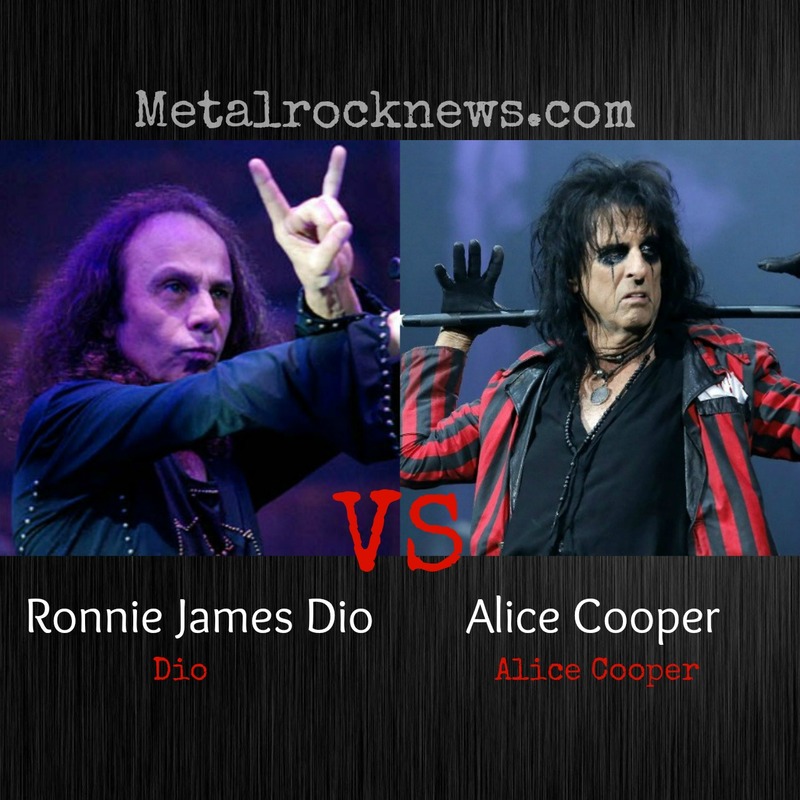 Vote the "Best Frontman Of All Time"
Ronnie James Dio vs Alice Cooper. Vote the "Best Frontman Of All Time"
Metalrocknews.com invites readers to vote in this round of poll "Best Frontman Of All Time". Ronnie James Dio or Alice Cooper? Vote your favorite frontman in the poll below. Fans are able to vote repeatedly and coming back to make sure your favorite band win. This poll will end on November 10 at 11:59 PM EST.